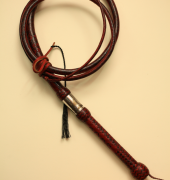 Did you know that when a whip cracks the tip is travelling at faster than the speed of sound at over 1 400 feet per second? 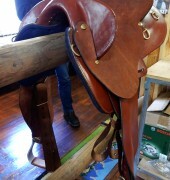 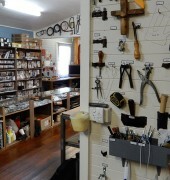 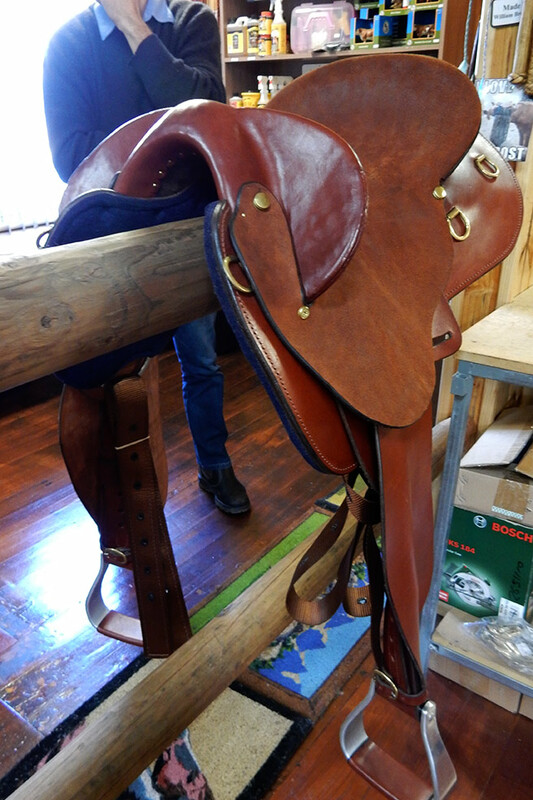 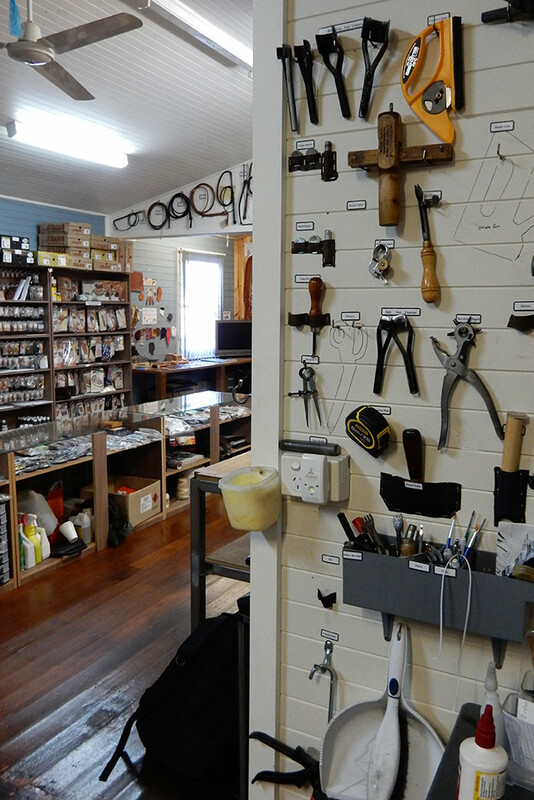 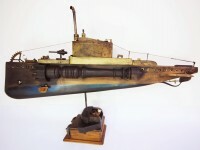 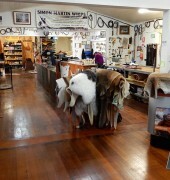 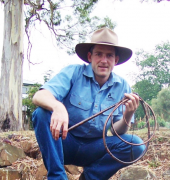 Simon Martin is a master craftsman who makes leather whips at his uniquely Australian leather craft store. 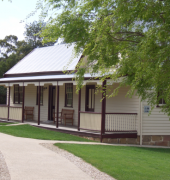 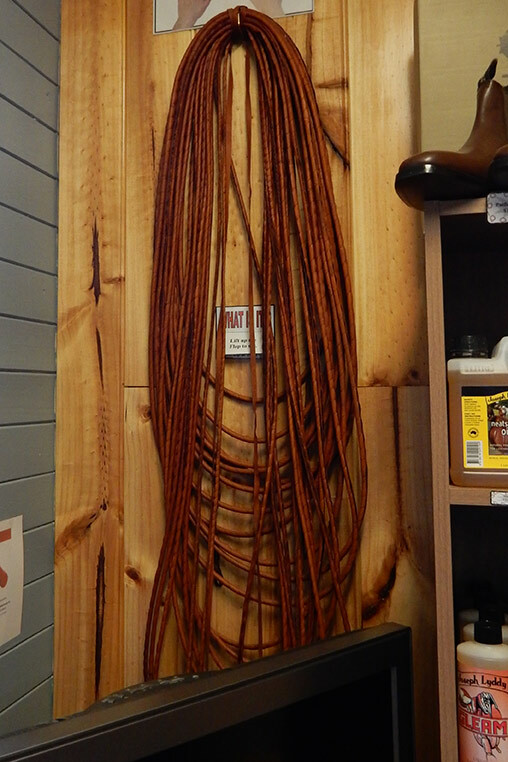 Visitors can learn about the work that goes into crafting up to 48 strands of leather and witness the taking shape of the Worlds Longest Stockwhip, that is a 10 year project. 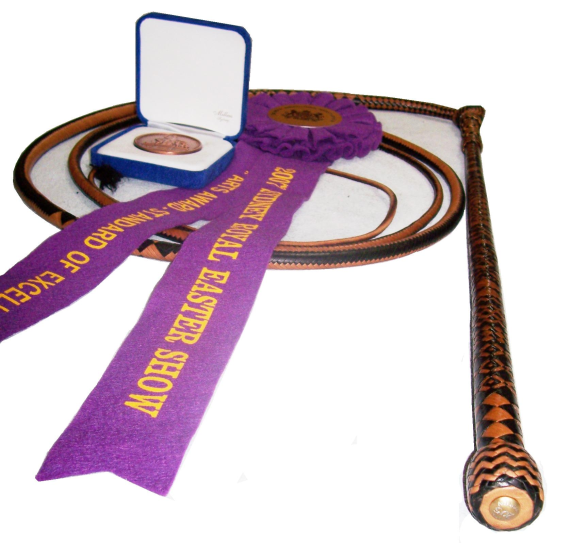 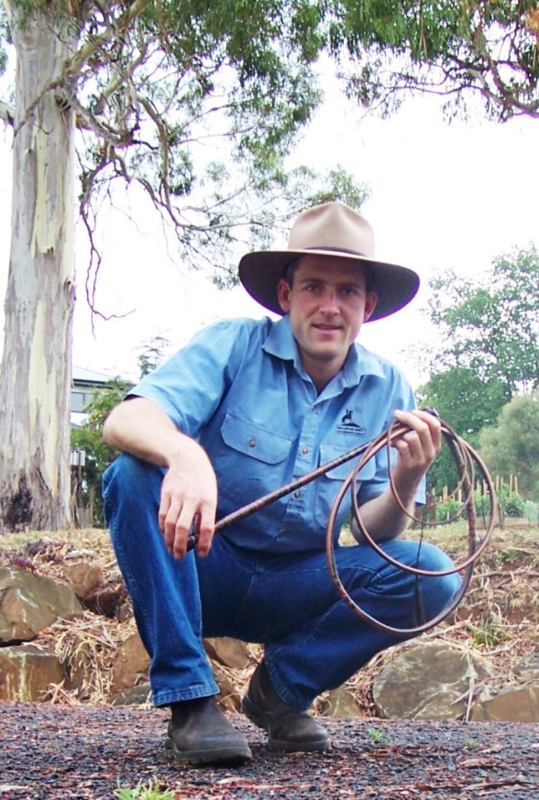 The whips made by Simon are used all over the world by stockmen, circuses, competition whip crackers and wild-west entertainers. 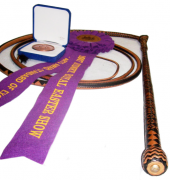 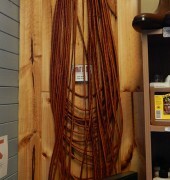 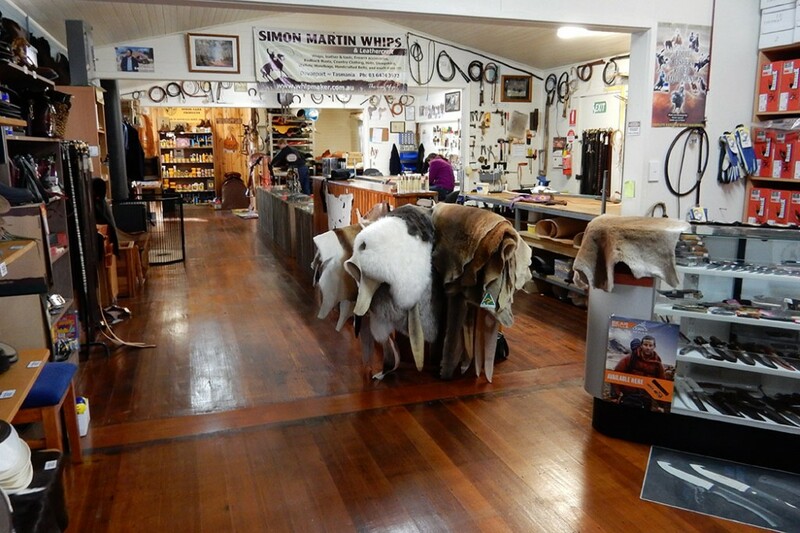 Simon’s whips are made from kangaroo hides that are harvested in accordance with the Department of the Environment and Heritage and approved export permits are provided with each whip.